Peggy Kusinski gets reaction from Coach Q and players immediately after their Stanley Cup win. Can the Hawks Claim Dynasty Status? Help us show off to the world just how great of a sports town is Chicago. 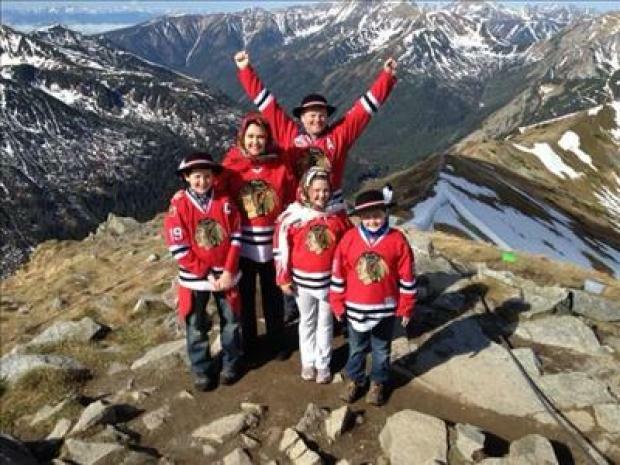 Send in photos of you celebrating the Blackhawks Stanley Cup win to isee@nbcchicago.com. 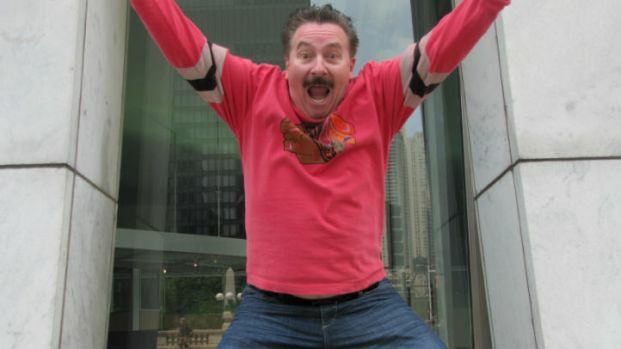 Download a #HawkStache, print it and wear it during the Victory Parade later this week. You might get on camera. Make sure to follow us on social media. We're on Facebook, Twitter, Instagram and Google+. Patrick Kane: "The Highs and Lows Were Unbelievable"
Patrick Sharp: "Longest Minute of the Season"
Corey Crawford: "We Never Gave Up"